IELTS Academic or General Training for Immigration? You would take General Training. Academic is for those wanting to study abroad, usually at university. You should check though with that country's immigration service what the general requirements are for immigration to their country. Is IELTS for students and working professionals the same or is it different? 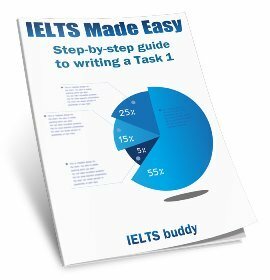 I am a working professional and would like to know is IELTS for student and working professionals the same or is it different? 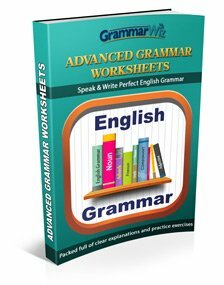 Another question is that my partner's hold on English is not so good. Would that be an issue or in other words will partners have to face any interview with regards to migrating to New Zealand or Australia? Comments for Is IELTS for students and working professionals the same or is it different? It doesn't make any difference who you are now, just what you want to use it for. If you want to study abroad you take the Academic Test. If you want to work abroad, you take the General Test. I don't really understand your second question. The same rules as above would apply to your wife, whatever her English level. I don't think they make any difference in marking on the basis of student or employee status. Further, your partner also probably needs to pass IELTS, but with a lower target marks as compared to you as an applicant. For Australia the requirement is 4.5 and For New Zealand it is 5.0. 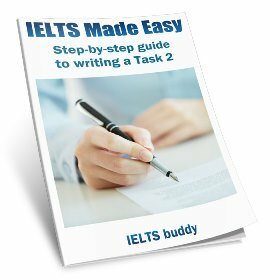 Can I apply for work migration using the score from the IELTS academic test? I have plan of applying for master where IELTS is compulsory. 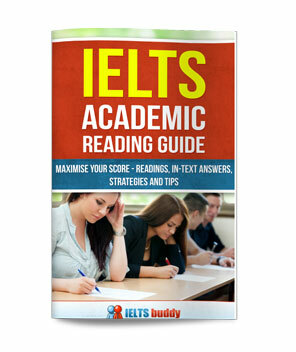 So I am thinking of writing IELTS under academics category. The question I have is 'Can I apply for work related migration using the same score or do I have to apply again under general category'? Any suggestion for the above query will be greatly appreciated. Comments for Can I apply for work migration using the score from the IELTS academic test? "Every organisation sets its own entry requirements. In some cases both versions of IELTS may be accepted". So it looks like it may be possible but it is really up to the organization concerned. You'd need to check with them to be sure. Australia and New Zealand accept both type module but Canada only accept GT.